It truly is elegant and full of Southern Charm! 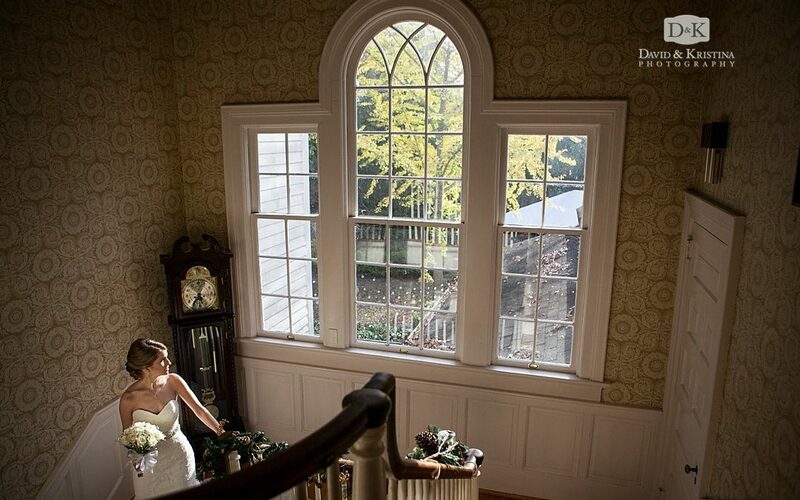 We had the pleasure of photographing Mandy’s bridal portraits at The Duncan Estate in the Fall. December was fast approaching and the Christmas decor was already adorning the house. Some of my favorite shots are the reflections in the mirrors in the entrance in front of the grand staircase.